I am a strong believer of buying local where possible. Without sounding preachy, the overseas exporters don’t need your dollar the way your community does. If you feel the same way, get yourselves to Auckland Fair and knock out some Christmas shopping! 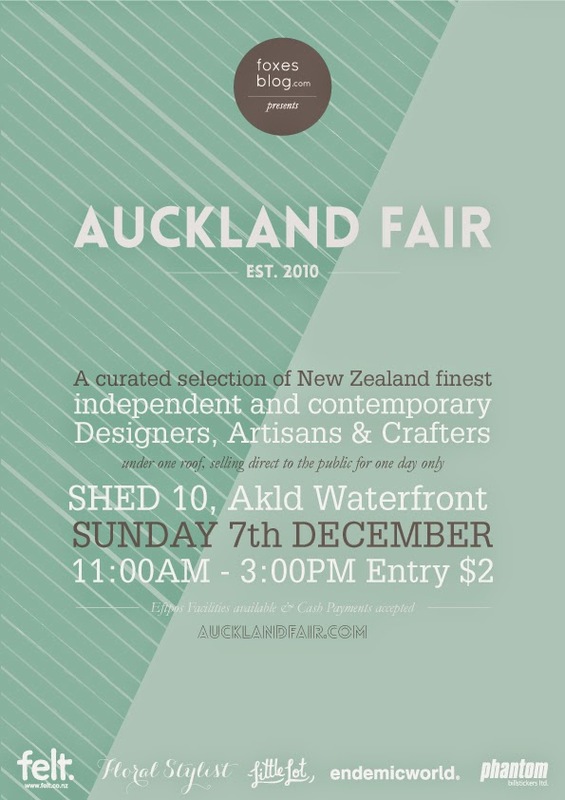 Auckland Fair is on Sunday 7th December 2014, from 11am to 3pm at Shed 10, down on Queen’s Wharf. A celebration of things locally made and is now in it’s 4th year. Entry is $2. 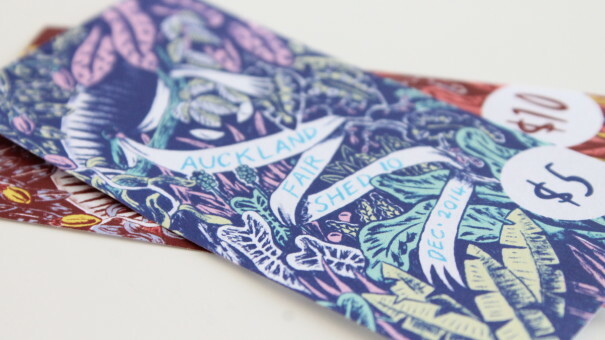 Curated by Jessica Whiting over at Foxesblog.com, Auckland Fair is an exciting cross section of awesome local makers. For those outside of Auckland, do you have anything like this in your area? 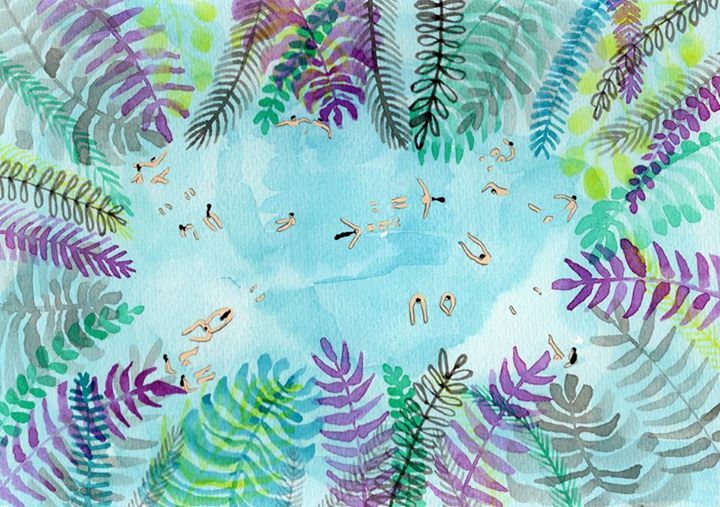 My sister, Joey of Helo Birdie will be selling paintings, prints and cards again this year. 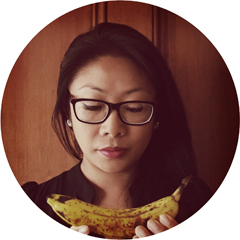 Check out her mini-interview over on the Auckland Fair blog here. Auckland Fair is a great place to buy Christmas gifts, although I always somehow end up buying presents for myself too. Trust me, it takes the willpower of 1000 wilful rabbits not to buy more for myself. It can get a little complicated with Market Money. Market Money is the cash alternative at the fair. It costs 50 cents to buy Market Money and you can not get a refund, but you do get change in real money when you make a purchase. The plan is to make your decisions first, get the sellers to hold items for you while you toddle off to buy Market Money. The currency comes in denominations of $5 and $10 and quite frankly, walks all over New Zealand’s new currency designs. The currency is designed by Sophie Oiseau from Confetti Yeti. To inspire you, here are some items you will find at Auckland Fair 2014. For a list of makers and for more information, please visit the Auckland Fair website here. (All photos from Auckland Fair and copyright their makers). Wow, that makes me wish i still lived there. How was it, did you buy anything?